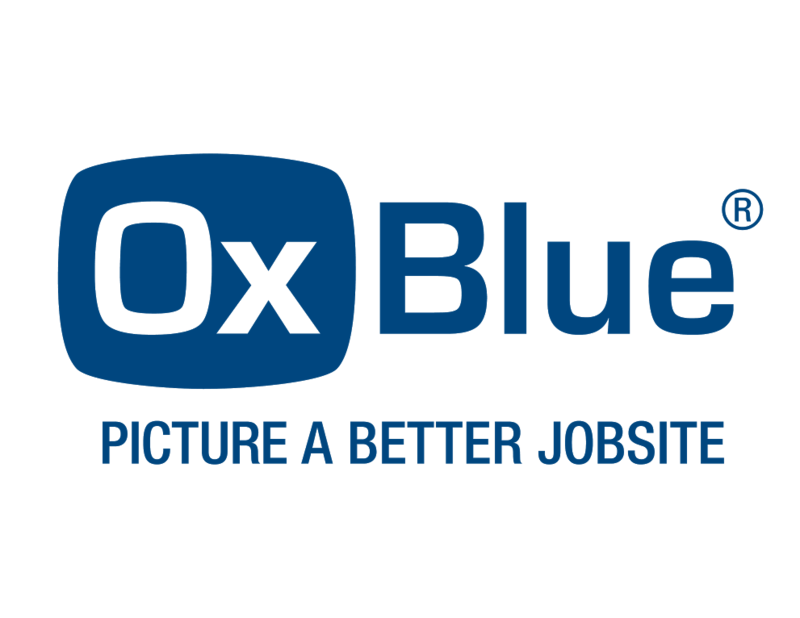 Thank you for submitting your OxBlue Print Request! Thank you for completing the OxBlue Gift Metal order form. Memento Press will attempt to print and ship the same business day. You will receive tracking information once we’ve prepared the piece(s) for shipment. ny suggestions you might have to make this service better. And we hope your clients love the print you’re sending them! – Josh, Katheryn & Jessica, your OxBlue support team at Memento Press.